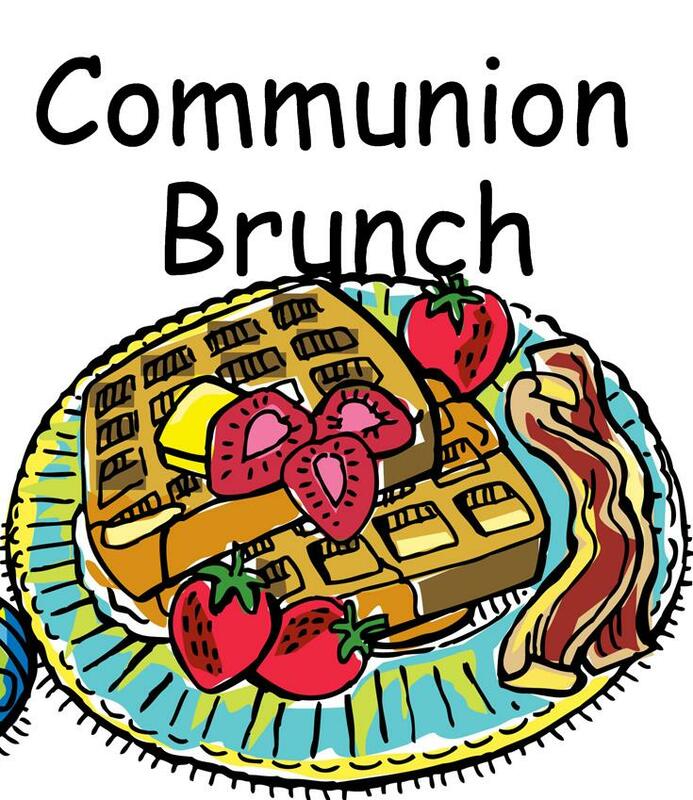 March 6, 2016	11:00 a.m. - 12:00 p.m. Please join us after worship in the C.E. 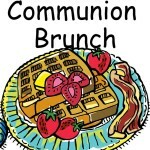 Annex for our monthly Communion Brunch, in lieu of coffee hour. A free will offering defrays expenses. Enjoy this tasty Point Pleasant Presbyterian tradition!